Carla E. Marin, Ph.D., is an Associate Research Scientist and Clinician at the Yale Child Study Center Anxiety and Mood Disorders Program. Dr. Marin is an experienced clinician in the assessment and treatment of anxiety and mood disorders, including selective mutism. She specializes in cognitive behavioral therapy for anxiety and depression in children, adolescents, and young adults. Dr. Marin’s research interests focus on mechanisms of pediatric anxiety treatment outcome, cognitive and attentional processes in the etiology of anxiety, and the role of culture and ethnicity in this population. She consults with and provides professional development workshops to school personnel. 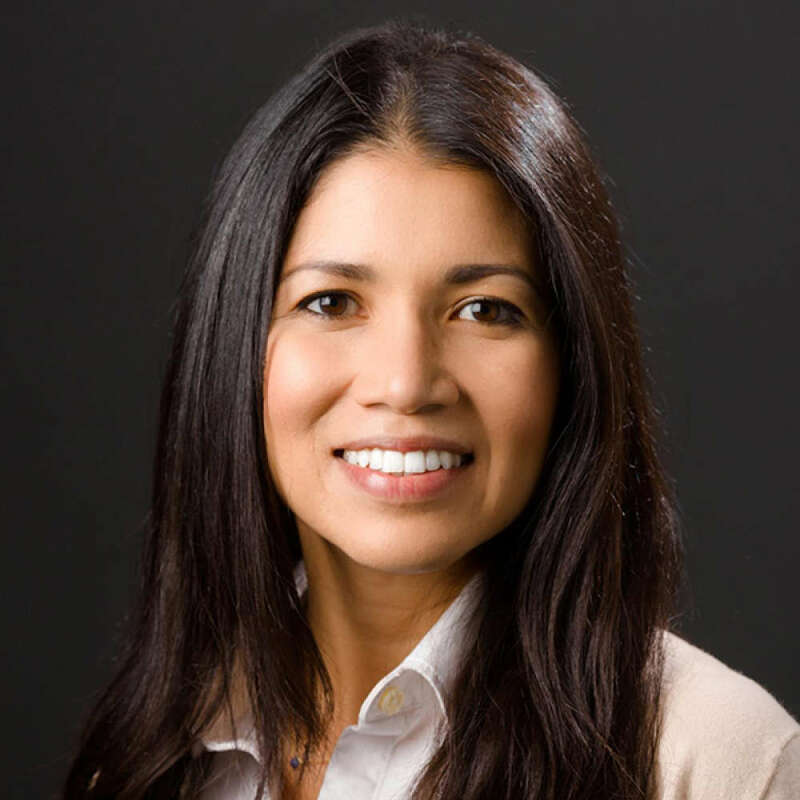 Dr. Marin has received extensive training in complex data analytic techniques and provides her statistical expertise in the Anxiety and Mood Disorders Program’s research projects. Dr. Marin received her Ph.D. from Florida International University in 2010. She was born in Nicaragua, but was raised in Miami, Florida after her family migrated to the United States in the late 1980s. She is fully bilingual in English and Spanish. Request More Articles From Carla E. Marin, Ph.D.